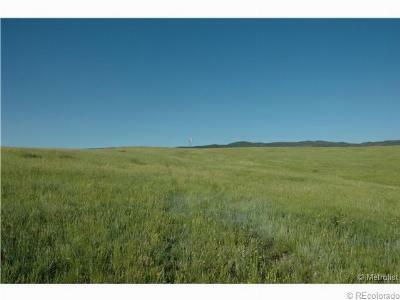 35 Glorious Acres to Call Your Own-Backs to Roxborough State Park & Sides to Open Space! 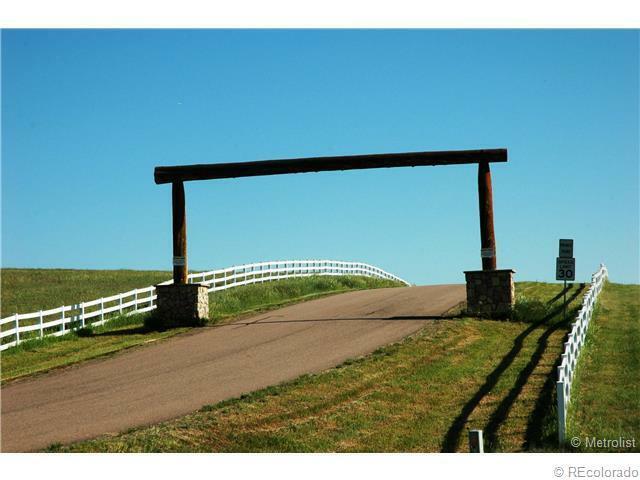 Minutes from the South Metro Area! 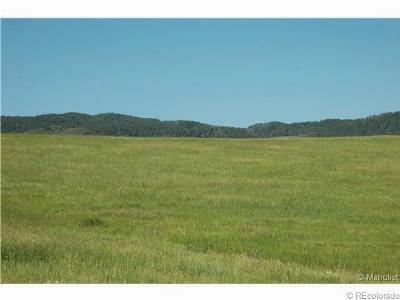 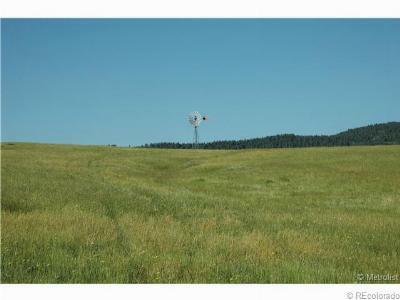 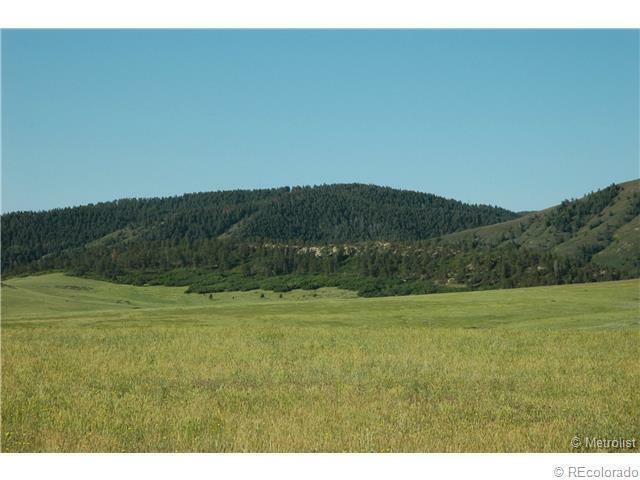 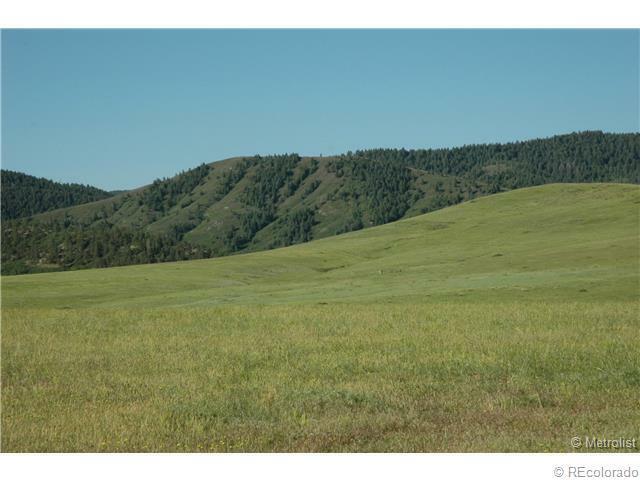 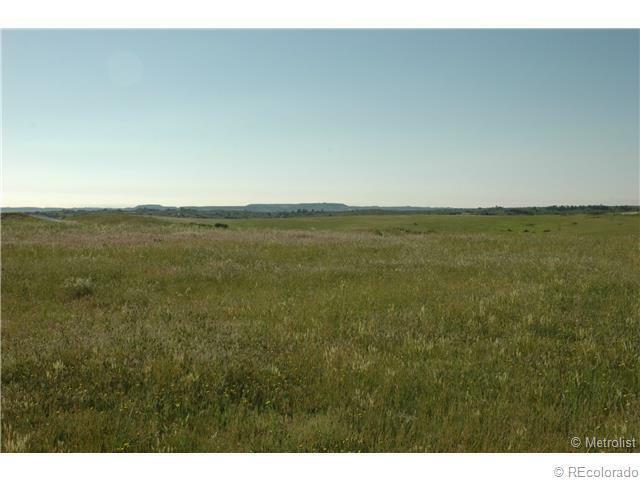 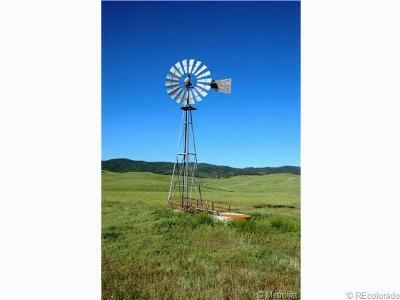 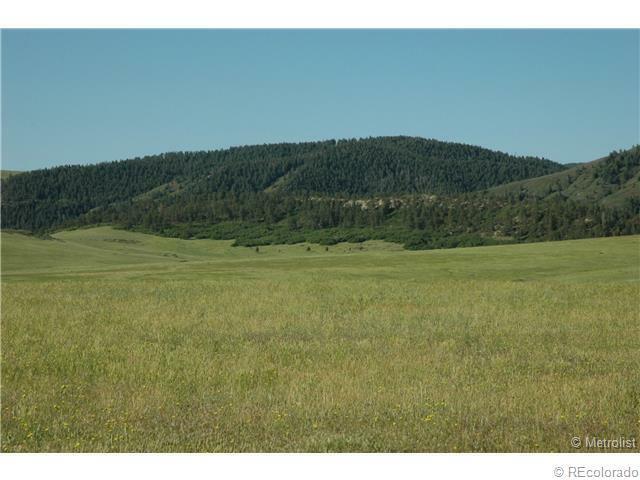 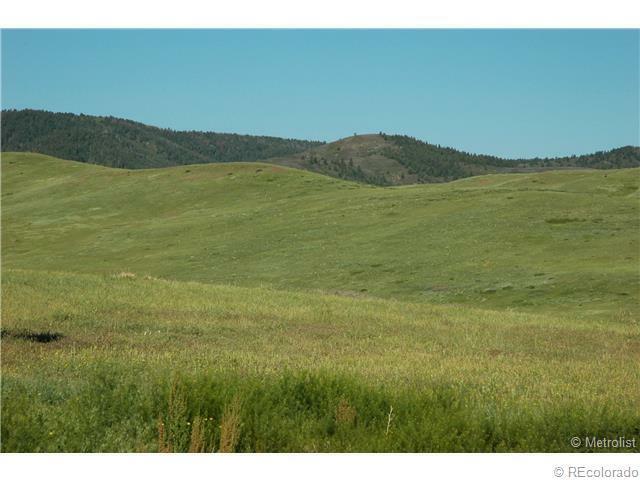 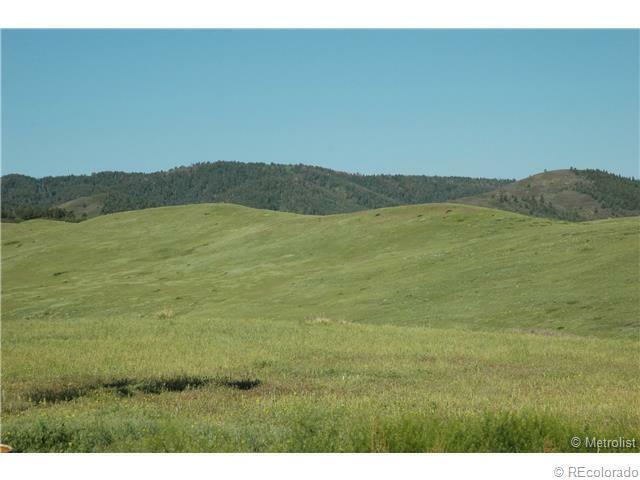 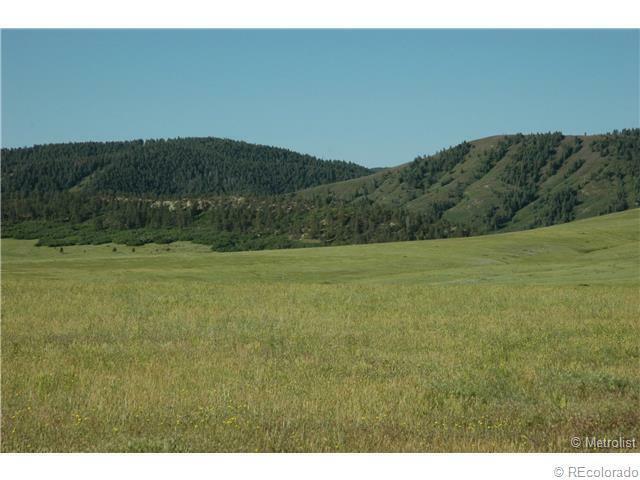 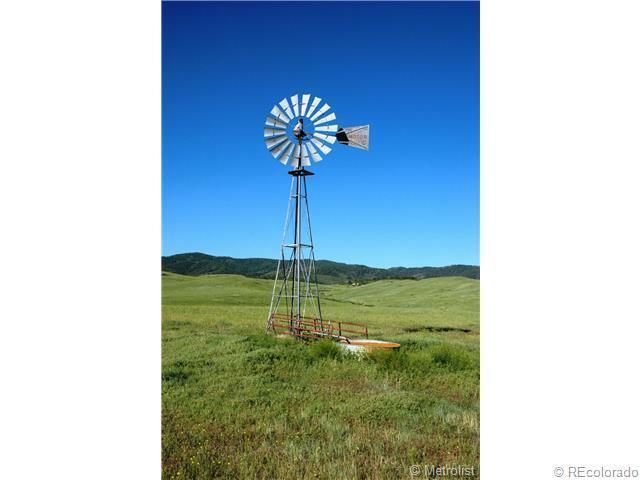 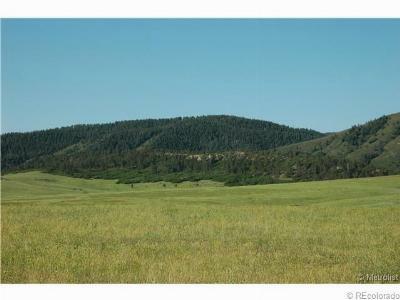 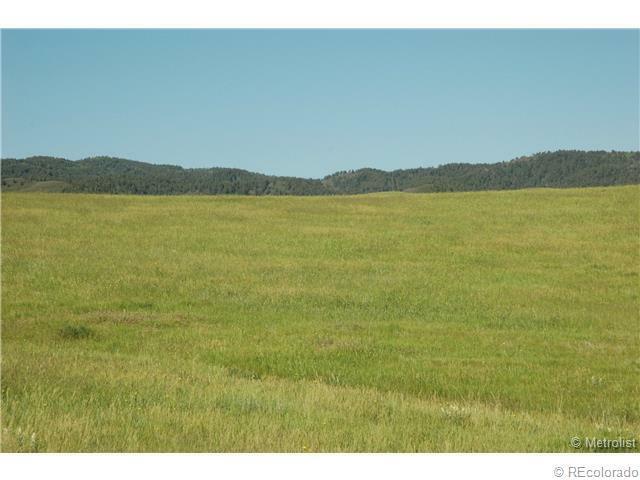 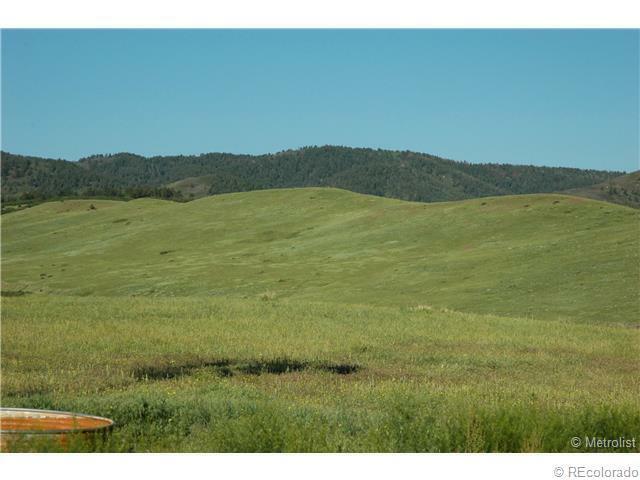 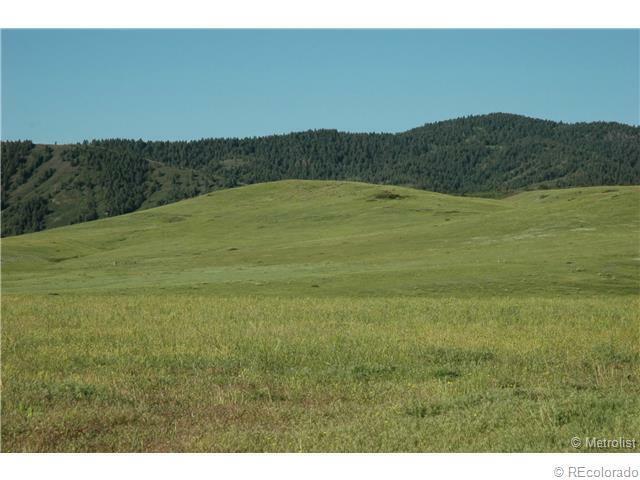 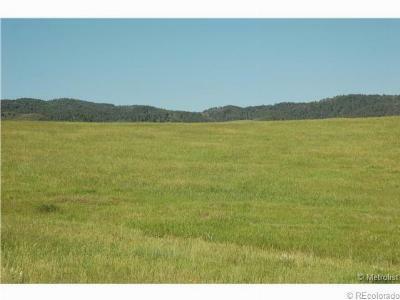 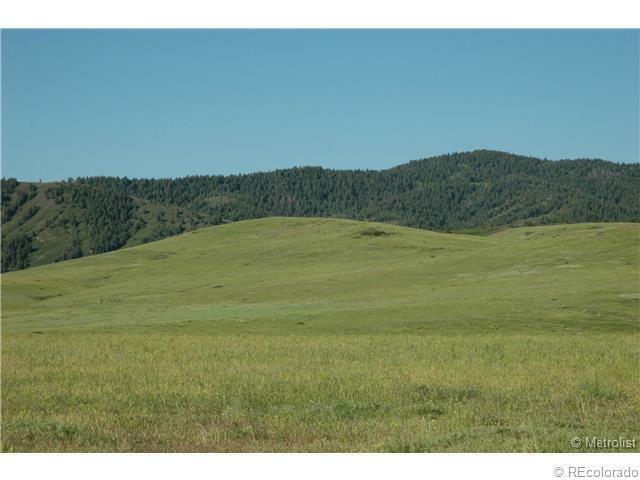 Stunning Vistas & Mtn Views*Rolling Meadow Full of The Finest Native Grasses*Here You May Raise Your Own Beef or Poultry*No Need to Trailer Your Horses-Ride Out From Your Property to Sharp Tail Trail into the Pike National Forest & Beyond*Operational Well w Windmill & Tank Included, Save Thousands of Dollars! 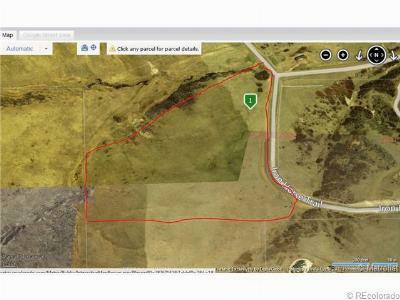 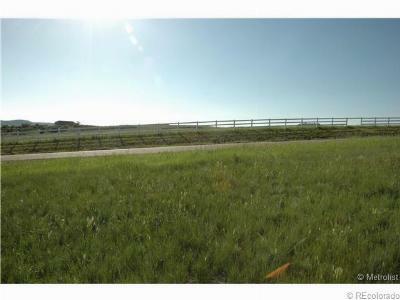 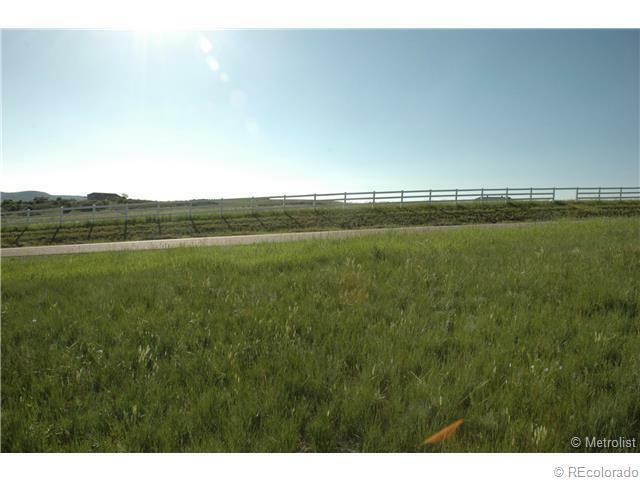 This Property is a Hidden Gem Just Outside of the Quaint Town of Sedalia*Irrigate up to One Acre*8 Grazing Animals Allowed, Up to 12 Total Livestock*Guest House, Barns & Paddocks Ok*A Perfect Gentleman's Ranch.... Small, Quiet Subdivision, Only 8 Parcels.. Ag Property Taxes, An Opportunity Not to be Missed!